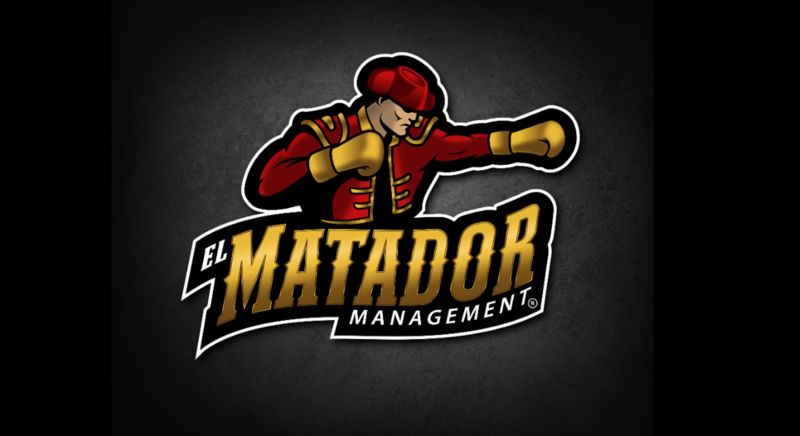 El Matador Management is proud to announce the signing of super lightweight prospect Mathew “Lefty Gunz” Gonzalez to a management contract. Gonzalez, 22 years old of Ridgewood, New York is currently 2-0 with both wins coming by knockout. He began boxing at the age of 8 years old and compiled a record of 54-8 as amateur, winning the Ringside Nationals Championships and Junior Golden Gloves Nationals. He is scheduled to fight Saturday, January 20th, 2018 at the Barclays Center, on the Errol Spence Jr. / Lamont Peterson undercard.